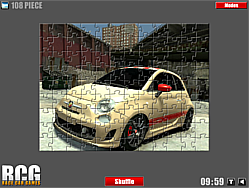 Fiat Jigsaw Game - FunGames.com - Play fun free games. 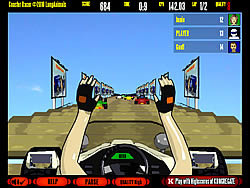 Play Fiat Jigsaw fun game at Race Car Games Online. Drag the pieces into right position using mouse. Multiple pieces can be selected using Ctrl + Left Click. 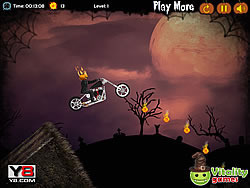 You can choose one of four modes: easy, medium, hard and expert. But watch out on time, if it runs out you will lose! In any case you can disable the time, and play relaxed. 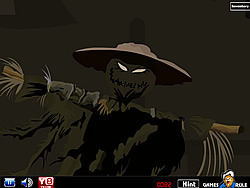 Click Shuffle and start the game.